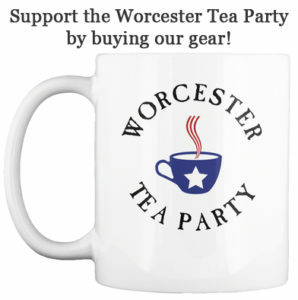 Come join The Worcester Tea Party in welcoming Republican Candidate for Governor Mark Fisher, and United Independence Party Candidate for Governor Evan Falchuk to Worcester. Mark and Evan will join us at The Canal Bar to discuss the future of grassroots campaigns in the Commonwealth and the role Tea Party organizers can play in the electoral process to create positive change. Join like minded Patriots who share their love of Liberty. Our guests will debate the hot policy questions from the governor’s race and share their vision for the future. Everyone is warmly welcome. Come with your neighbors, your friends, and your family. Bring an open mind and an appetite. We will provide you an entertaining and informative evening at a great local restaurant! Come early to enjoy fine food and drink from The Canal’s menu!